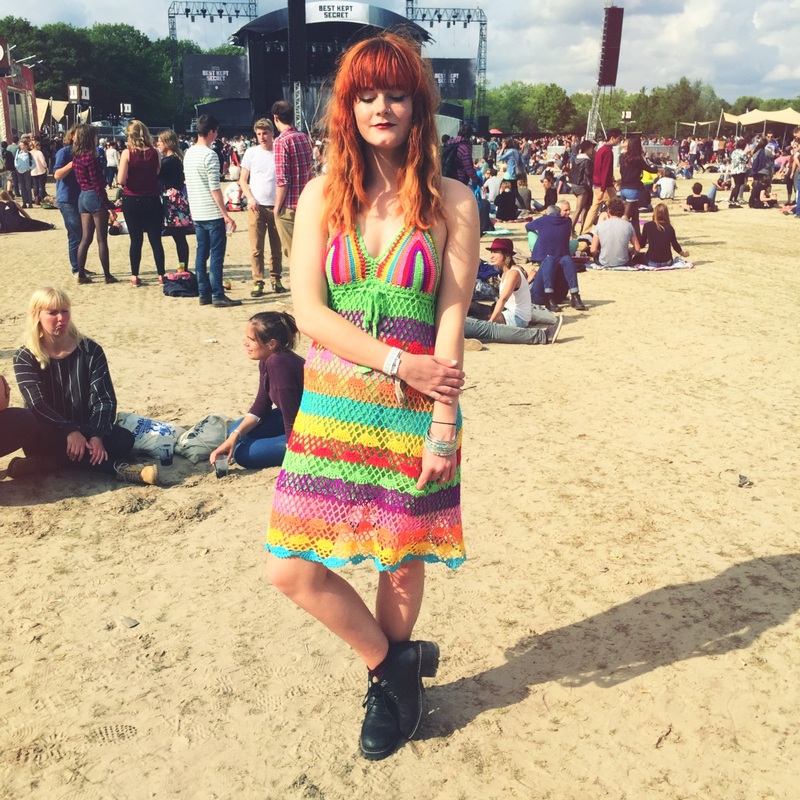 Back in June I kick-started my festival adventures for the summer with Best Kept Secret Festival in the Netherlands. 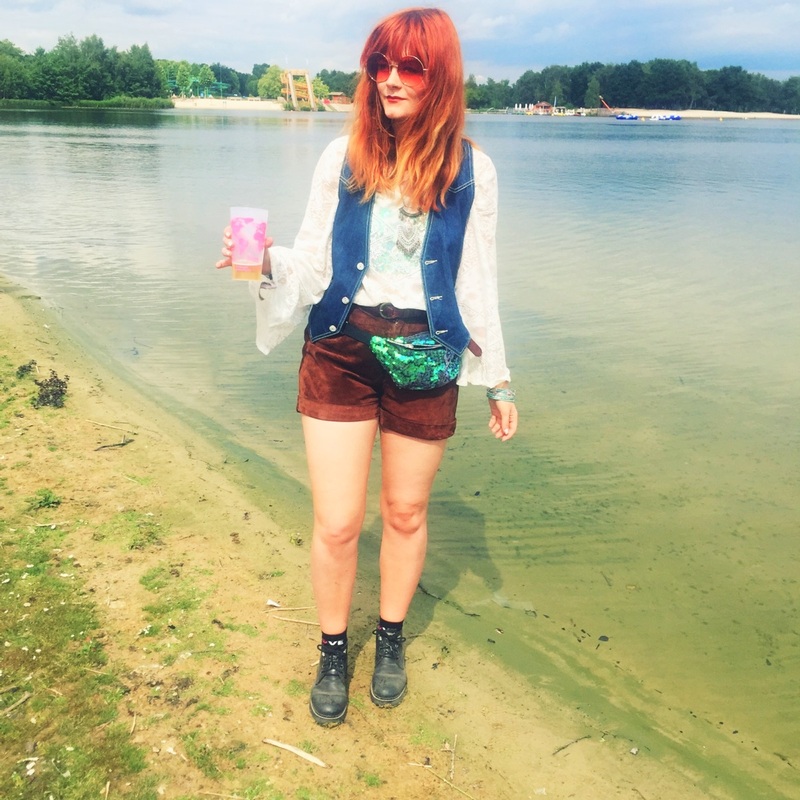 I'll be writing a record of my entire experience at BKS shortly, but in the meantime I thought I'd take you through a rundown of my festival style outfits whilst I was there. I definitely took more clothes than I need for a 3-day festival, but an outfit change a day is part of the festival fun, right?! 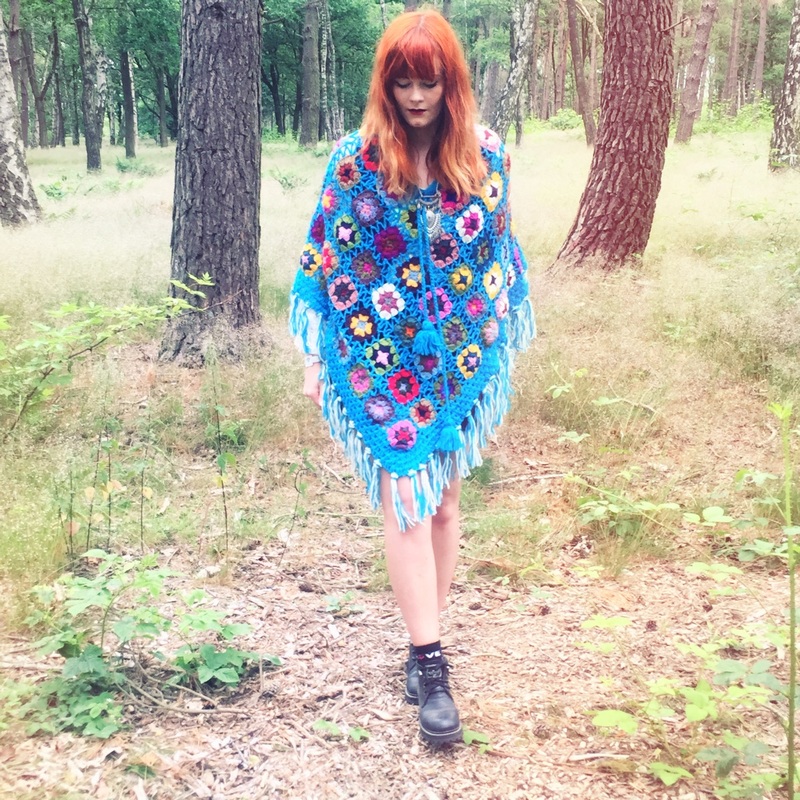 This rainbow, crochet, seventies poncho has to be the ultimate festival statement piece. As soon as I spotted it on the BOAW website I absolutely adored it. 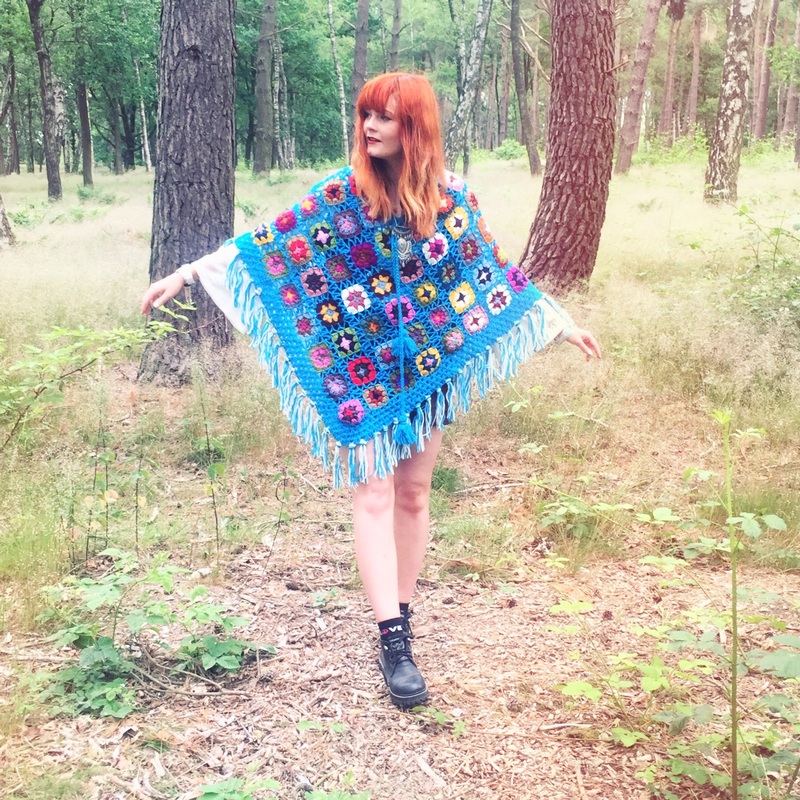 It's definitely a poncho that'll be accompanying me on multiple festival ventures because as well as looking fantastically extravagant, it's also really snug for when it gets a little chilly in the evening. A few weeks before I set off for BKS I popped into the Superdry Regent Street Store and the Brick Lane Rokit store to pick up a few pieces to top off my festival outfits. 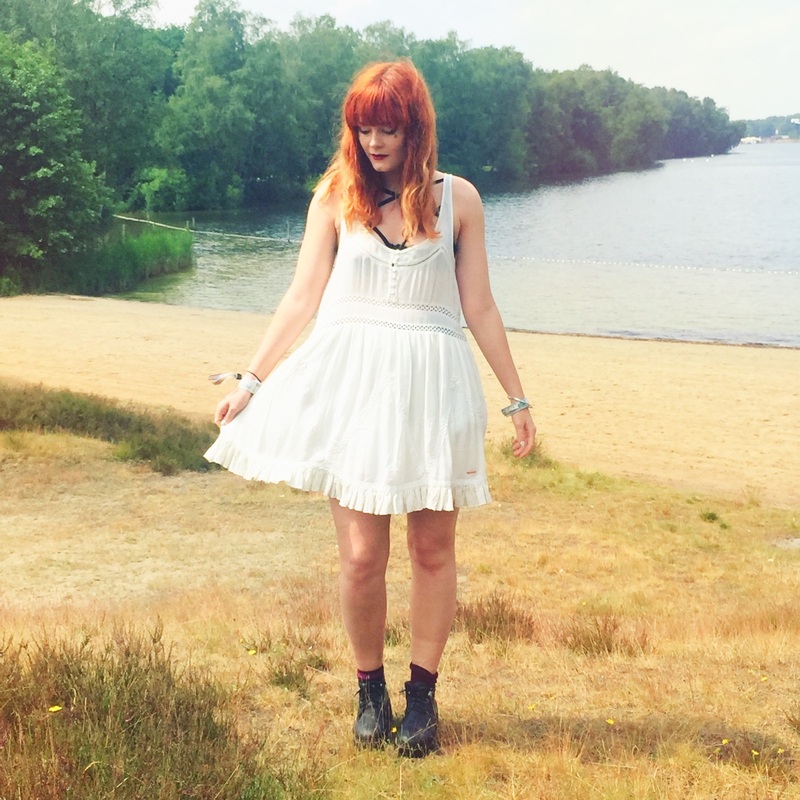 I left Superdry with this cute, cream, smock dress which is an ideal staple piece to dress up. 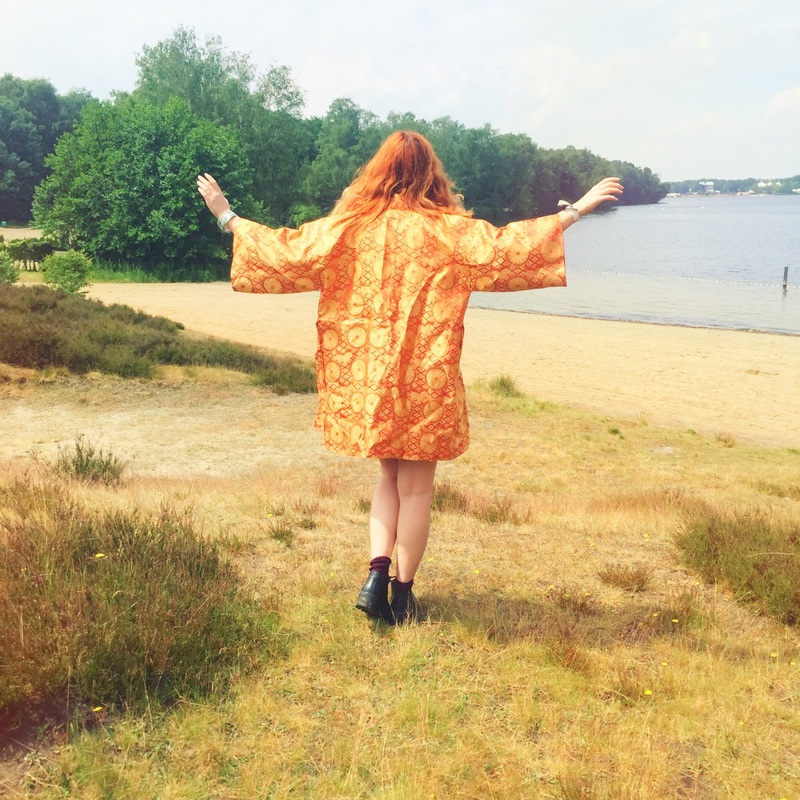 This stunning, vintage golden kimono, which is rather heavy is from Rokit. Totally irrelevant, but I couldn't not mention it... 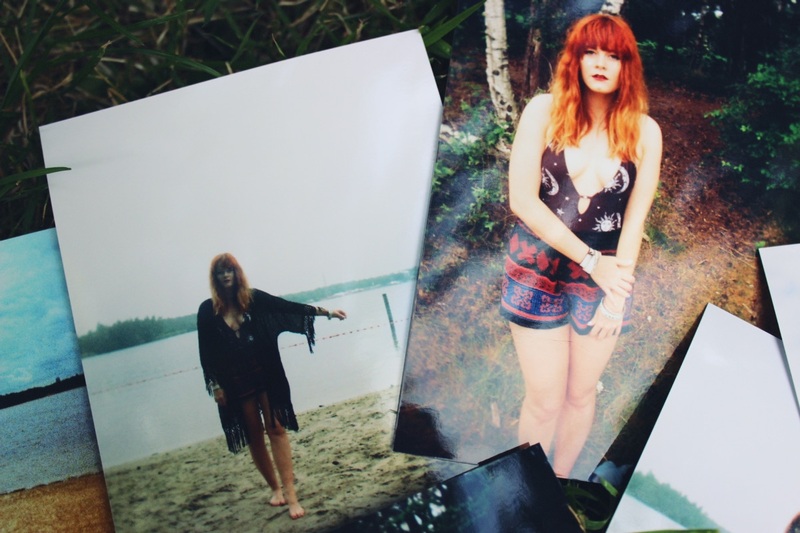 There was a woman skinny dipping in the lake behind me whilst these photos were being taken. We were giggling like 8 year old children! The festival is situated around a huge lake with beaches dotted around it meaning you were allowed to go for a dip in the water whenever you pleased. This meant taking some swimwear along which has been gathering dust in my wardrobe as I never really go on beach holidays. 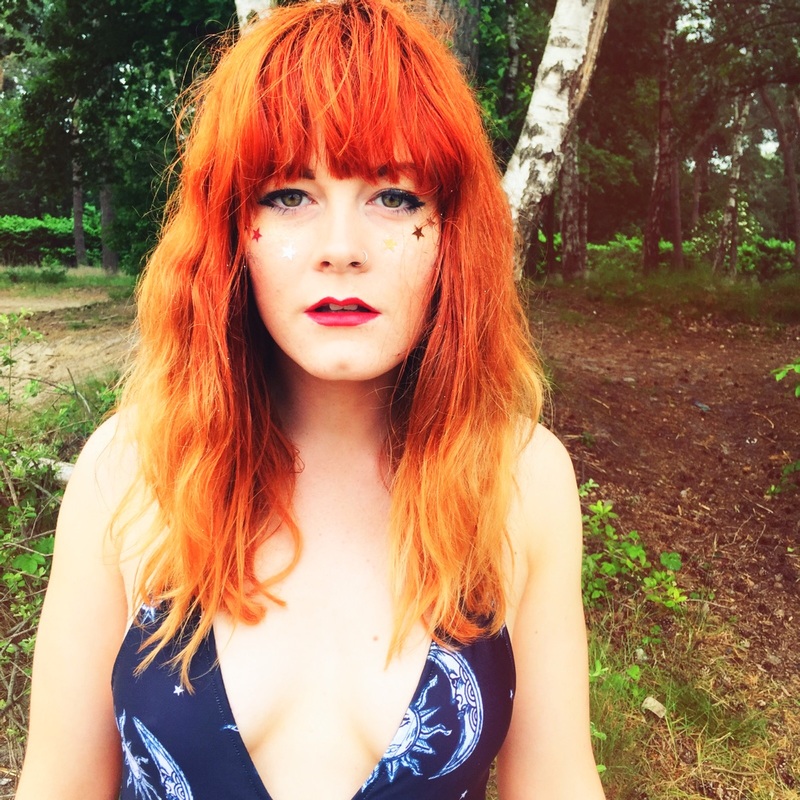 This is an old Motel swimsuit, but I've always loved the celestial print. I actually have their smock dress in the matching print too. 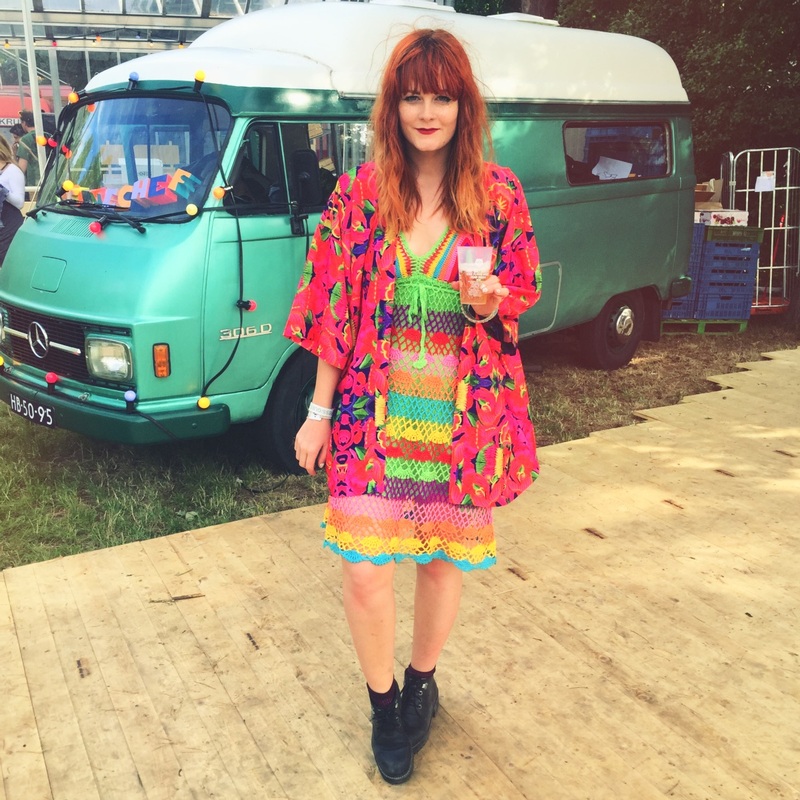 The kimono was part of a rather generous package from the Ann Summers team. It was perfect to throw over after taking a little dip in the water. I've featured these oversized circle sunnies from BOAW vintage before, but they accompanied me to Best Kept Secret before I unfortunately broke them. I seem to have a curse when it comes to sunglasses and umbrellas. I either lose or break them within weeks of getting them and it's pretty annoying! Especially when I absolutely loved these sunglasses too! These brown suede shorts were a bargain from the Beyond Retro garage sale a few months ago and they only cost me around £4, whilst the denim waistcoat cost me £2 from a car boot! 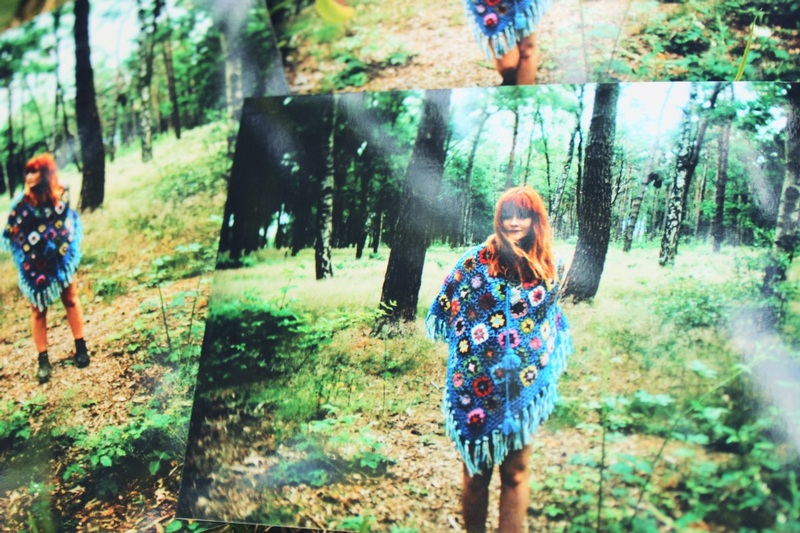 You can't see it from these photos, but it actually has little stars embroidered onto the pockets. On the very last evening, when the sun came out to play, I decided to opt for a rainbow explosion look! 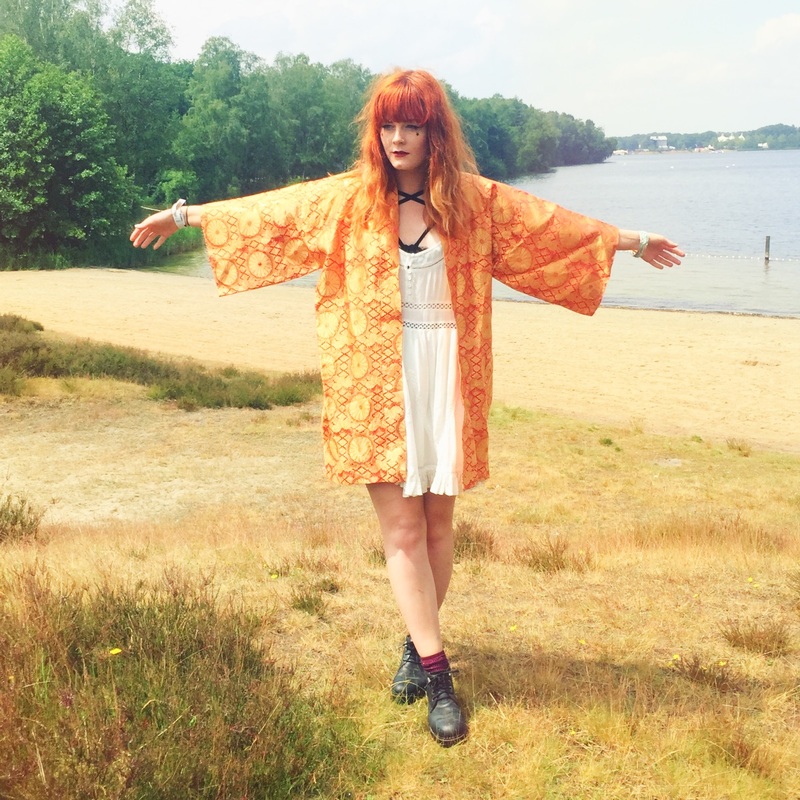 I found this fluro coloured, floral kimono in a charity shop a few weeks beforehand, although it's originally from ASOS. Again, this only cost me £3! The rainbow, crochet dress is from Rat & Boa around a year ago. I bought it when everyone went crazy for R&B's rainbow crochet, but this was actually the first time I ever decided to wear it! 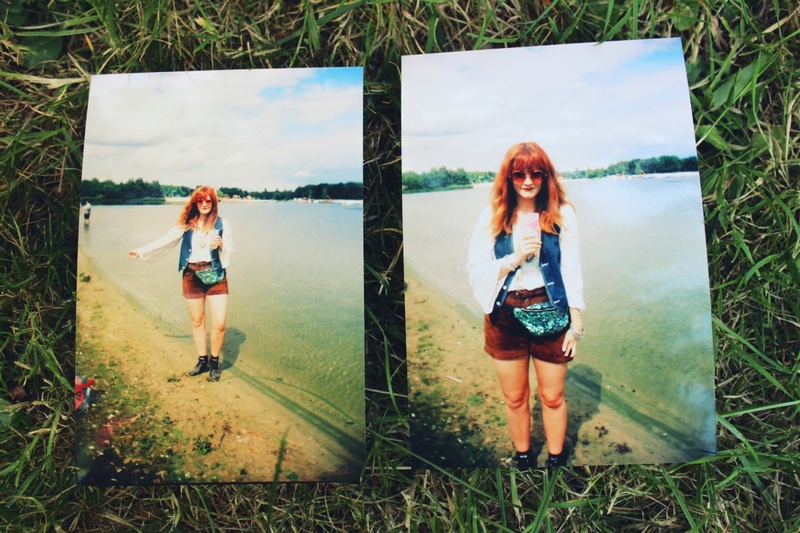 I'll be posting about my overall Best Kept Secret Festival experience soon, so keep your eyes peeled for that!